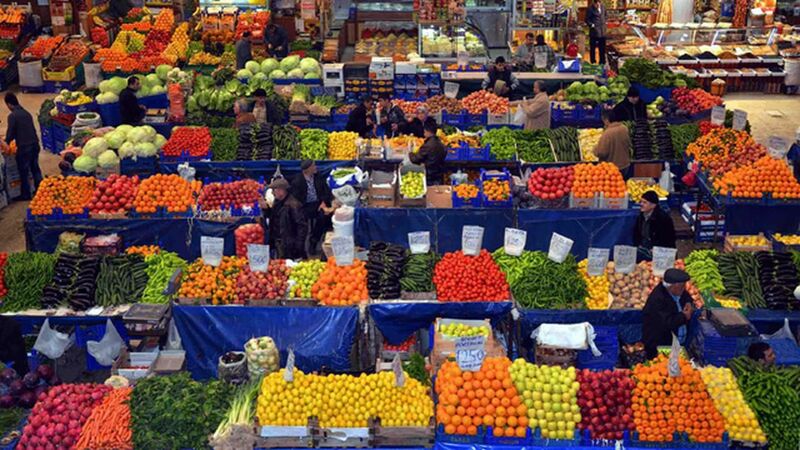 "prices Of Vegetables And Fruits Will İncrease"
›"Prices of vegetables and fruits will increase"
"Prices of vegetables and fruits will increase"
While the storm hit the greenhouses in Antalya, the head of the Antalya state association gave the bad news. Another bad news announced to the citizens whom had to live with inflationary pressure. Antalya, storms and hoses in the amount of vegetables and fruits, while lowering the price, will cause the rise of the association of Antalya state association. Nevzat Akçan, President of Antalya Brokers Association, complained about weather conditions and stated that 26 thousand acres of agricultural land had been damaged after the storm and hose. There was no low price product Antalya. The bad weather in Antalya, especially in the greenhouse as a result of hitting the citizens would be forced to sell expensive products, saying "No one get sad, do not be offended, Antalya is entering the product in November, up to 10 percent of the product enters. Our shops are empty, low-priced product is not possible, he said.